Birds of prey refer to the larger, more predatory class of birds that prey on other birds, mammals and fish. They are equipped with sharp, powerful talons and beaks, and keen senses that aid them in hunting. Birds of prey are often referred to as raptors, although many species of un-raptor-like birds are classified as birds of prey. 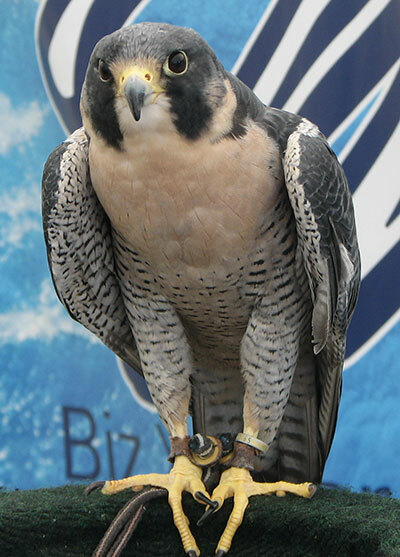 Falconry, the ancient sport of training and hunting with raptors, is not exclusive to falcons. Osprey, Kestrals, and many other species have been trained to hunt with humans. Come out and witness the beauty of these birds in person. Be sure to bring your camera and your best smile!